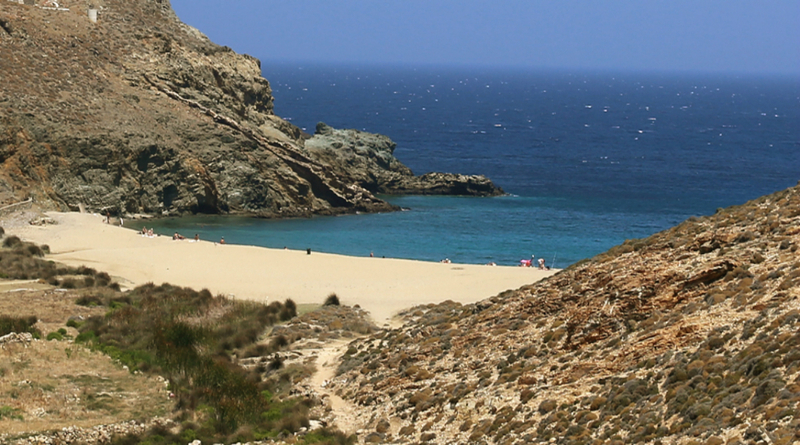 Fokos Beach is located 13 km at the north east of Mykonos town. Because of its distance from the developed and organised southern beaches Fokos is very calm and quiet even in the high season. It can be reach only by private mean of transportation and it only has a really nice traditional tavern.